1. They haven't read the book. 2. They are not writers and have no idea what to write for a review. 3. They are busy and never get it done. 4. They forgot and no one reminded them about your need for the review. These reasons are only a few of the endless possibilities. To write a review does not seem complicated to me. Of course, I've been writing reviews of books for years in print magazines and online. I've written over 900 Amazon reviews and over 500 reviews on Goodreads. Almost daily someone approaches me about reading their book and reviewing it. With limited time to read, I answer but turn down the majority of these requests. My friend Sandra Beckwith has created a simple tool to address this problem and help writers get more book reviews for their books. A former book publicist and long-time member of the publishing community, Sandra understands authors are challenged to get reviews for their books. You can see my interview with Sandra at this link. To address this need for more book reviews, she has created a “reader book review form” or a template to help your readers write then post their review. Two types of templates were created since a nonfiction review would be different from a fiction review. In addition to creating a well-written template for nonfiction or fiction, Sandra has included information with ideas for writers to distribute and promote the book review form. Also she includes blanket permission to give this form away with as many copies as you want. Whether your book is brand new or has been published for a while, I believe every author can profit from the use of this simple and inexpensive tool. 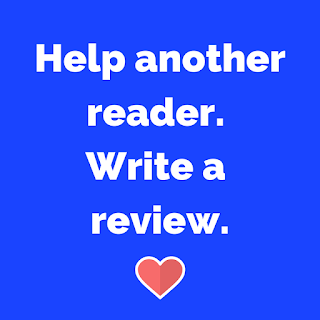 My strong recommendation is that you purchase this tool (follow this link) then use it over and over to stir your readers to action and write more reviews. 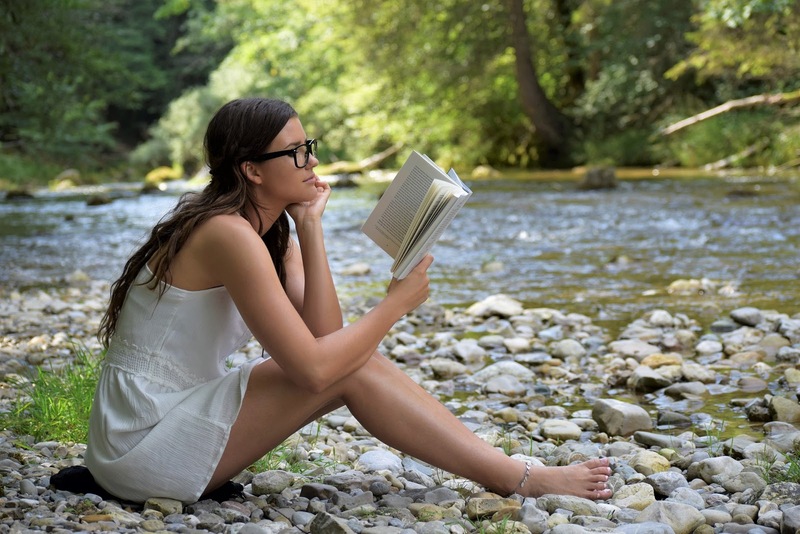 Will this tool help you get more book reviews? It will definitely not help if you don't get it—or if you get it and don't use it. From my years in publishing, Sandra has created a practical tool for authors. I plan to use my template over and over, then I will know if it works or not. I encourage you to take similar action and let me know in the comments below about the innovative ways you are using this tool.